See appended for full details. This entry was posted in Events on May 3, 2015 by IBC Events Director. The following are a list of confirmed events for 2015. Full details of the events is to follow. 11 October 2015 – IBC National Championships. This entry was posted in Events on May 2, 2015 by IBC Events Director. It is with great sadness that I have to advise on the passing of Sensei Daniel Vander Linden (7th Dan Karate). He was an exceptional Martial Artist, and a great inspiration to all. He will be sadly missed by all those that knew him. Our condolences go out to his family. Sensei Vander Linden is seen here in his black Gi and Hakama. 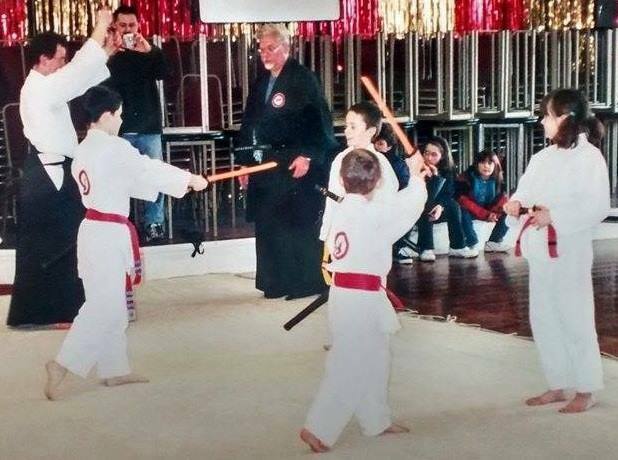 Shortly before his passing Sensei Vander Linden wrote a short biography, which was forwarded to us by Mr Paul Denis. This entry was posted in Uncategorized on May 1, 2015 by IBC Events Director.